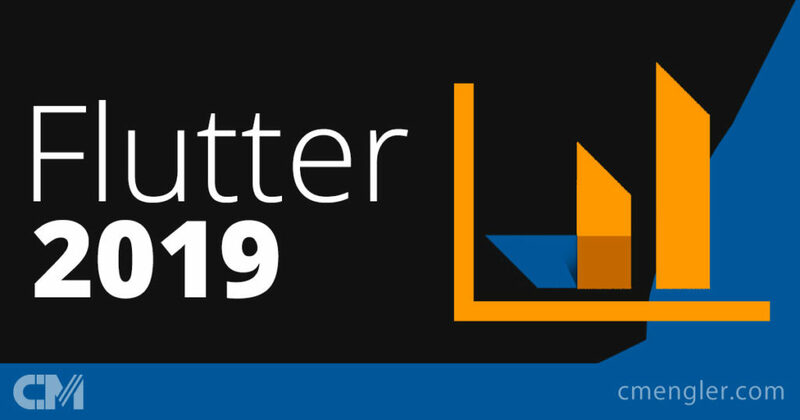 LinkedIn data recently published on the Learning blog shows Flutter is among the fastest growing skills for Software Engineers with Android Design coming in as second. Since learning about Flutter late 2017 we’ve been keeping an eager eye on this emerging SDK for cross platform development. With it’s abundance of developer friendly features such as stateful hot reloading and easy of use to get started with writing an app, it’s no surprise to see it emerging in 2019! “Flutter, an application development SDK created by Google, officially released in May of 2017. Today — less than two years later — it’s the fastest-growing skill among software engineers, as mobile developers are increasingly leaning on to develop new Android apps,” LinkedIn said. If you are looking for a local Australian mobile app developer with experience developing apps with Flutter, please feel free to get in touch with us!